Breeding half sibling dogs refers to the breeding of dogs that share one parent but not the other. For example, a dog breeder mates his stud with a female and takes home part of the litter. Then he mates the same dog, for a second time, with a different female and brings home a part of that litter too. The puppies born of the two separate litters will be half-siblings. Now, if the same breeder decides to breed dogs from these two litters, it’s going to affect the gene pool, most likely in bad ways. Breeding half-siblings, though practiced around the world by breeders, isn’t the best breeding strategy. When you breed dogs that are half-sisters and half-brothers, you’re mixing the gene pool through inbreeding. This can cause genetic defects in the long run. It also increases the chances of disease, illness, disabilities, and bad behavioral traits as the coefficient of inbreeding increases. In this article, we’ll talk about the pros and cons of breeding within the same lineage. Additionally, we cover long-term repercussions and the registrations of such inbred litters. 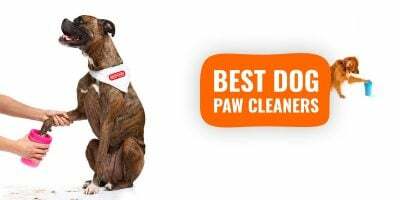 Read on to know more about the kind of health issues inbreeding opens your dog to and find out what procedures to follow for further breeding. The closer the relationship of the dogs, the more terrible the risks are. The reason inbreeding in dogs is not advised is because it reduces the genetic diversity within the breeds. Half-sibling breedings also mean that the diseases and flaws that run in the gene pool will continue to be passed on, through the shared genetic material. You’re simply passing on the defects of the breed, fixing them into the lineage. It inevitably gives rise to more diseases and health complications. 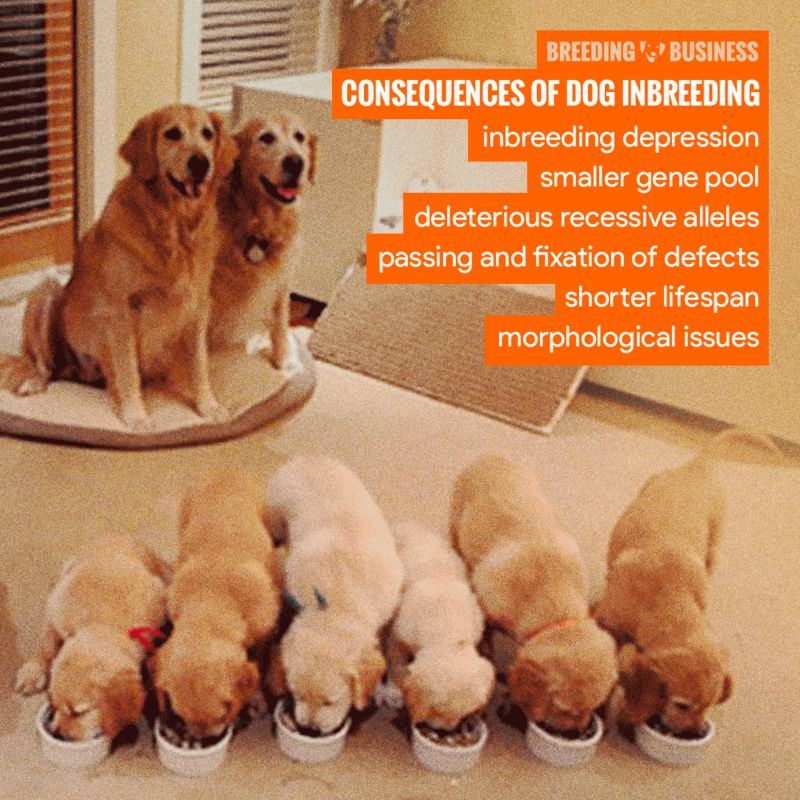 Inbreeding depression concerns the fact that the more inbred your dogs are, the lower their fertility will be. By getting half-siblings to mate with another, you’re mixing their gene pool and in turn, naturally reducing their ability to reproduce. Inbreeding affects fertility the most. This will cause a slow but gradual decline in the population of this breed, which is why it is called a depression. A lot of studies have revealed that cross-breeding and outbreeding are both very important to maintain the evolutionary process. But the lack of a new genetic pool could contribute to lowered fitness and immunity in dogs. 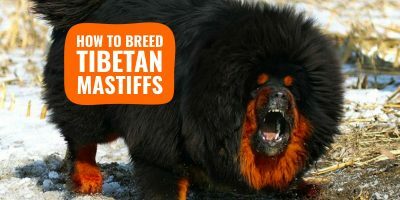 Another factor that contributes to this depression in breeds is that inbreeding also reduces the lifespan of the breed. With each mating session, the lifespan of the breed declines. To understand how this happens, first, you need to know how alleles work. Alleles are alternative forms of genes which are found with the gene mutates. When animals mate with their half-siblings or anyone who shares the same DNA, they experience something called homozygosis—it means that they possess identical alleles. Homozygous genes are what create all these medical issues in the puppies. Inbreeding increases the chances of the litter developing seriously problematic traits over the years. Dogs who are subjected to inbreeding don’t get a chance to fight any defects in their gene pool. This simply means that if the particular family of the dog breed has an unwanted gene in their gene pool. The sired litter from this mating will have twice the chance of getting diabetes. e.g. one that causes diabetes, by mating them with each other, a breeder is only strengthening the chance of diabetes in the offspring. When breeds are outbred—the inherited health risks reduce to half, and that gene pool is diluted over a span of generations. Eventually, in the larger picture, there is a chance that the particular defective gene will be so diluted that disease won’t exist anymore. This is why we say that mixed-breeds are healthier than purebred dogs – their gene pool is vast and unrestrained! Dystocia refers to abnormal or difficult labor in female dogs. This happens when the female in labor has a small birth canal or does not have uterine contractions that are strong enough to push the puppies out. Dystocia also takes place when the puppies in utero are larger than regular-sized puppies or are born with physical birth defects. 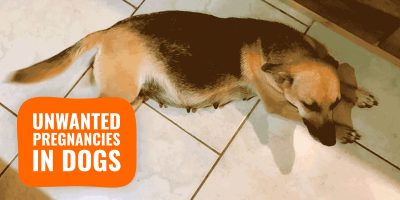 These situations severely complicate dog pregnancy. All the above situations are more likely to happen when half-siblings are mated to get a litter. Especially, producing a litter with physical birth defects. Another problem with breeding half sibling dogs is that it usually shrinks the size of the litter by up to half. So instead of a usual litter of six to eight puppies, you can expect a litter of three to four. Bluntly put, many breeders feel it is ethically and morally correct to breed half-siblings together because they aren’t real brothers and sisters. Scientifically, the benefits of inbreeding half sibling dogs are evident if the breeder does not want to steer far away from the gene pool. If the two dogs are proven to be genetically free of disease and possess the genetic material to produce ideal specimens, then inbreeding of half-siblings dogs would be the most beneficial. However, such linebreeding is still not recommended. So yes, in cases when you don’t want to dilute the gene pool it’s ideal to breed half-siblings. It reduces the chance of gene mutation because the closer the relationship, the worse it is. So instead of breeding father-daughter, mother-son or sister-brother from the same litter, breeding half sibling dogs is much more sensible. However one must be very cautious when inbreeding or bringing home inbred dogs. For the genetic benefits be proven, thorough genetic testing must have taken place. Make sure to see the proof and hear the justifications for the inbreeding process before making a decision. For the uninitiated, inbreeding is a complex process. If practiced without really understanding the repercussions of it, inbreeding can also produce some very poor results. But when done correctly, it produces an absolutely ideal specimen. If practiced without really understanding the potential consequences, inbreeding can also produce some very poor results. But when done correctly, it produces an absolutely ideal specimen consistently over multiple generations. 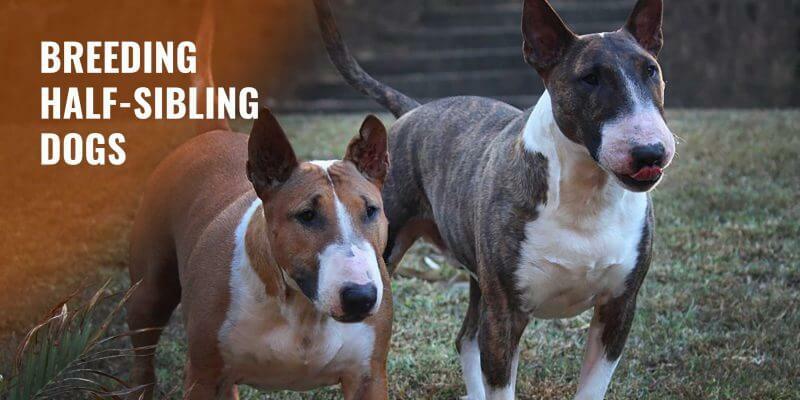 While breeding dogs that are closely related to each other is illegal in some parts of the world, the AKC has published no information to deter breeders from registering and breeding half sibling dogs. Inbreeding half sibling dogs is a common practice that has been around for many years. Some even believe that this practice was first used to determine the genetic potential of a particular breed. Linebreeding first generation litter was also the norm in order to get more information about the hidden recessive genes of a breed. 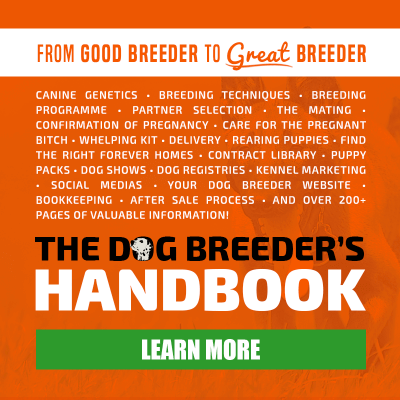 So far it seems that while the AKC does have certain regulations regarding dog breeds, it does not get into the finer details of breeder practices. 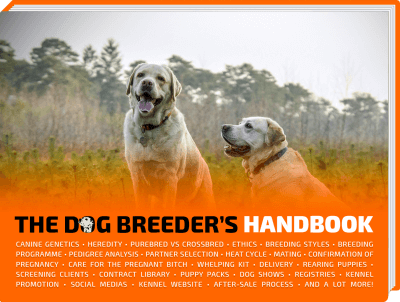 The organization allows breeders to make the final decision for themselves. So far, nobody has reported any issues trying to get inbred dogs or offspring of half-siblings registered with the AKC. While some kennel clubs and governing bodies across Europe do lay emphasis on segregating inbred offspring and outbred ones, the AKC, in particular, is not known to do so.